As the automobile solidified itself as a definitive part of the American tourist lifestyle, the Phoenix area stood out to tourists as an ideal winter destination. The era of auto tourism and strip commercialism that took hold by the early 1920's and dominated commercial growth throughout the 1940's resulted in a shift from high-rise hotels such as the Westward Ho, to complexes of one-story bungalows known as motor courts (a.k.a. auto courts or tourist camps). As more Americans began to travel the country via their own private cars, the motor courts stood out as the perfect lodging for this new breed of tourists. 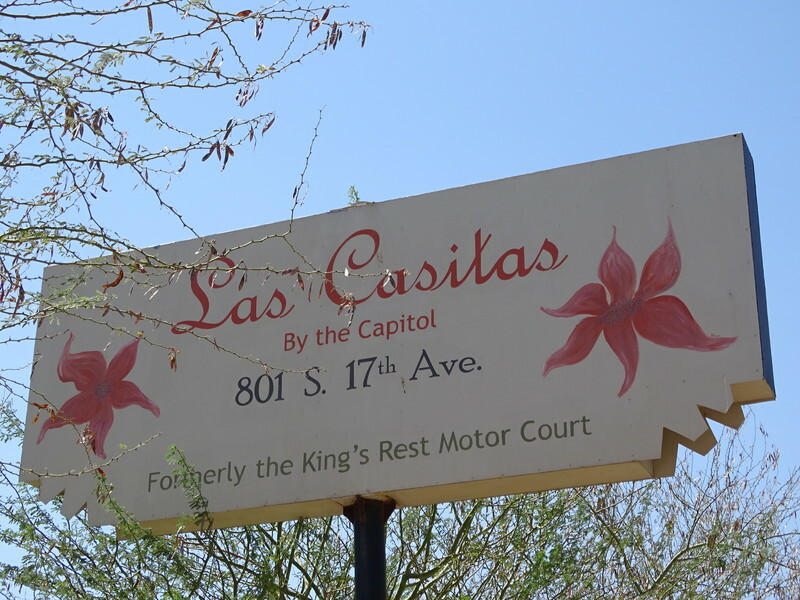 Built in 1937 along U.S. 80 (which continued west from Van Buren Street and then south on 17th Avenue before heading west on Buckeye Road), the King’s Rest Motor Court once shared the limelight that shone on that once iconic road, back when it was known “Eastern Gateway” to the city of Phoenix. It was one of over thirty motor courts that stood ready to serve any Phoenix tourists who rode into town. 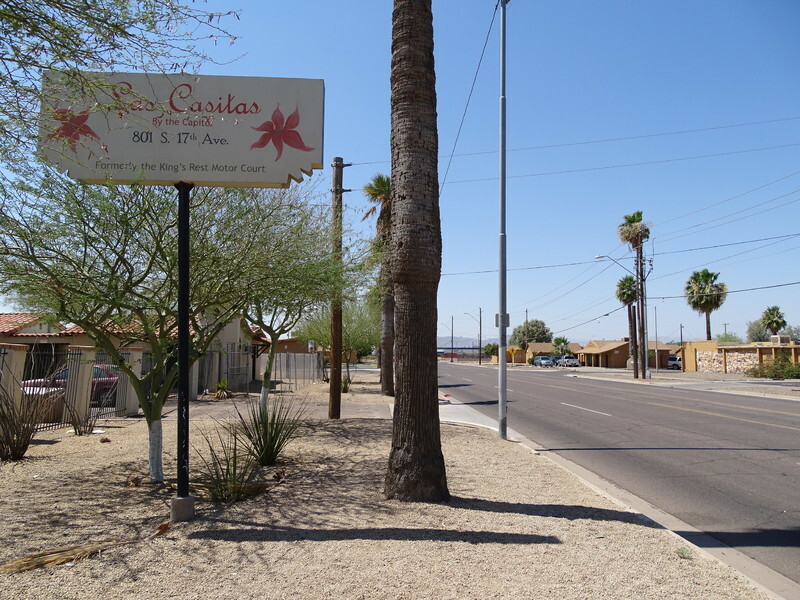 However, as Phoenix expanded even further throughout the 60’s and the 70’s, the Van Buren area slowly began to leave the spotlight, particularly after the construction of Interstate 10. 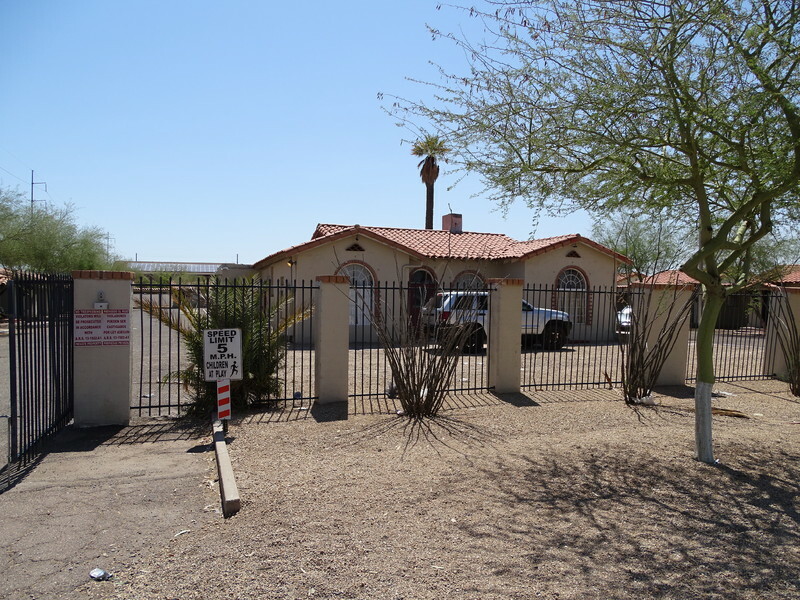 Without the constant stream of tourists coming to visit Phoenix, the motor courts that had sprung up along the street began to wither away. Today, only the King’s Rest remains. 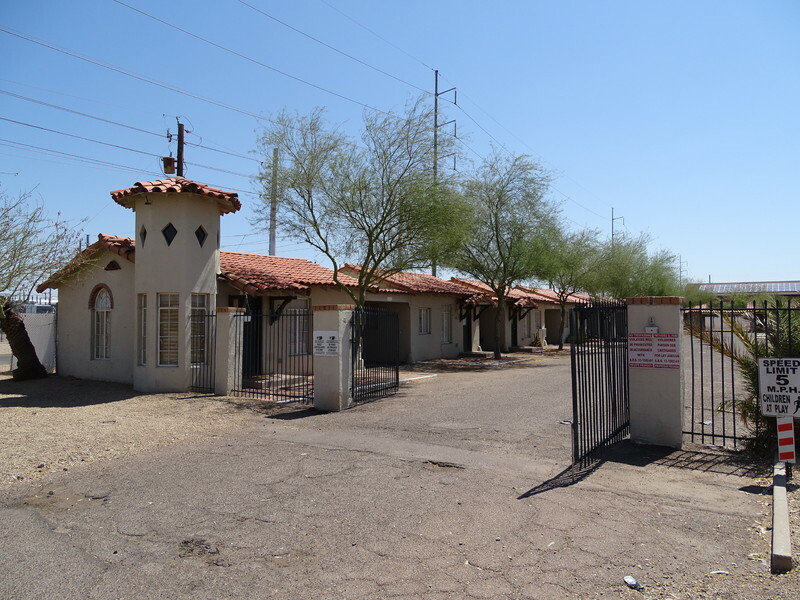 Out of all the motor courts that populated Van Buren Street and the greater Phoenix area, the King’s Rest Motor Court is the only complete site that was deemed worthy of being added to the National Register. In 2006, it was rehabilitated through Historic Preservation Bonds and is currently used as an apartment complex. 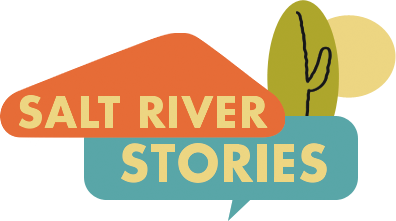 Mark Simonitis, “King's Rest Hotel Motor Court ,” Salt River Stories, accessed April 18, 2019, https://saltriverstories.org/items/show/279.